ISEBOX - A smarter way to store, distribute, and measure PR content. A smarter way to store, distribute, and measure PR content. 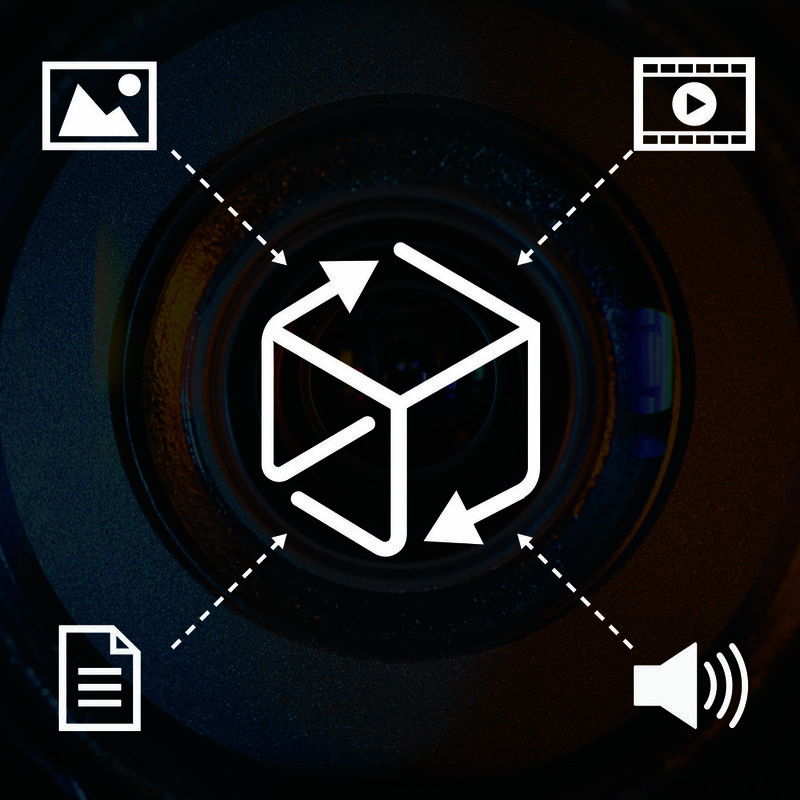 Delivering multimedia has never been easier. ISEBOX organises and distributes campaign content effortlessly. 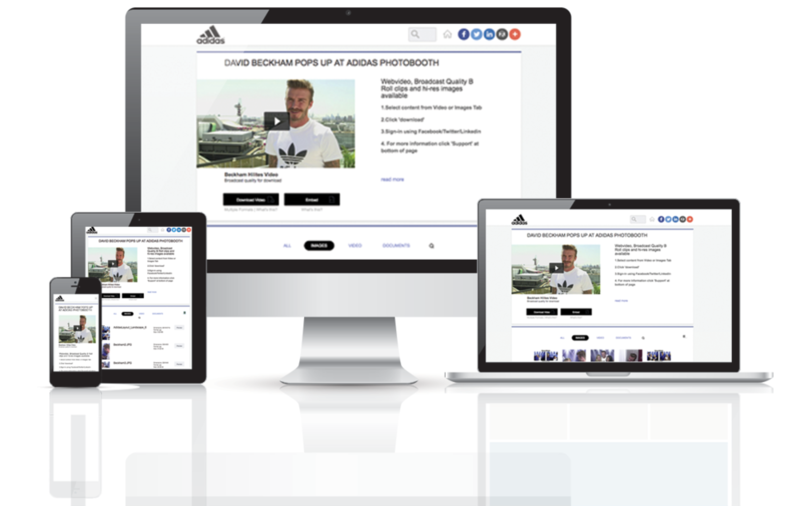 Create a one-stop platform for HD video, B-Roll, high resolution Images - viewable, downloadable and trackable from the same page. Perform complex in-house tasks that previously required large teams or outsourcing. Save time, money and hassle - and make your content work for you. 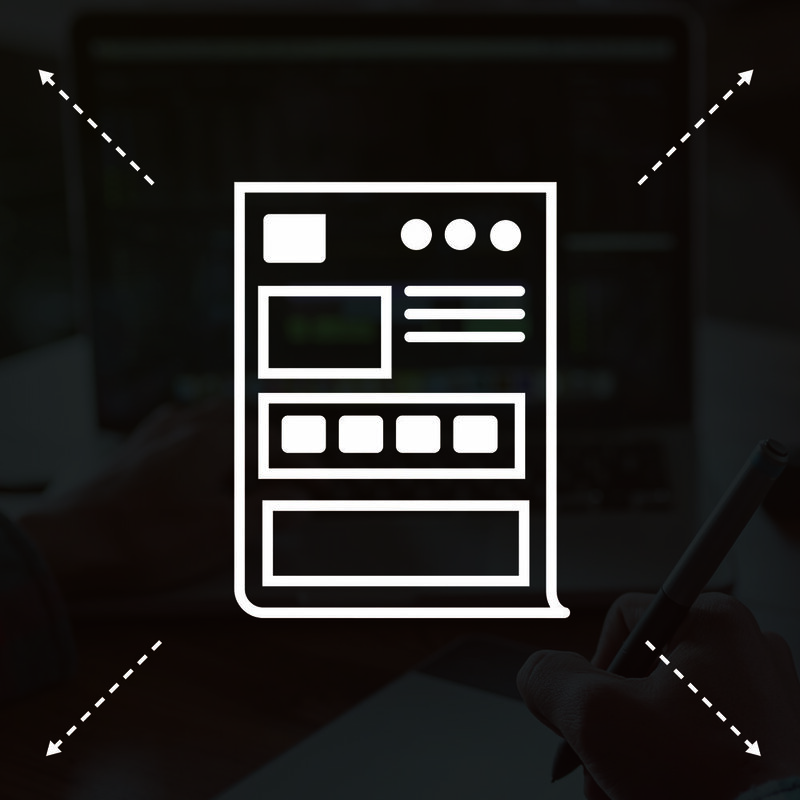 Upload your content in any format to a fully customizable, content page. It’s beautiful and easy to use. Distribute content using familiar tools with our built in integrations from our fully hosted environment. Measure data for all your campaigns in real time with our exportable metrics suite, including who is downloading and embedding your content. Empower your campaign-critical content to go further - and track the results​​​​​​​. ISEBOX makes complex content manageable. Large HD video files, multiple formats, last-minute updates - all become effortlessly simple to organise. And once distributed , ISEBOX will automatically track and provide insights about who is using your material. Let’s chat about your client, campaign, or project and how ISEBOX may be able to bring them to the next level. Even if you’re short on time, we can get your content room set up within a few hours.